King Solomon knew that life in community could be difficult, a theme he addressed in the book of Proverbs. In chapter 27, we see his wisdom applied to relationships. 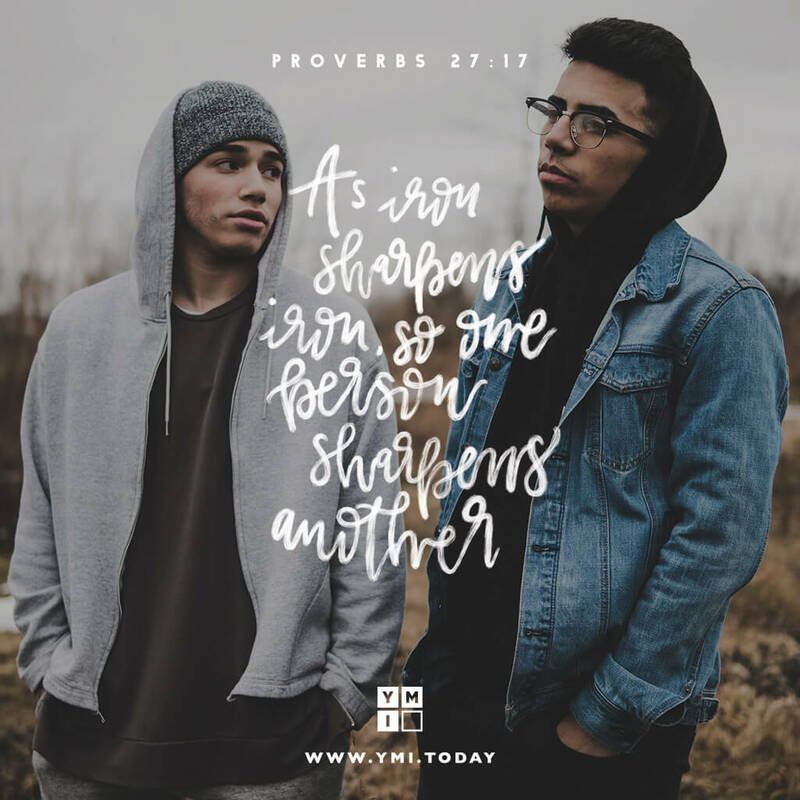 He likens the sharp words between friends as iron sharpening iron: “As iron sharpens iron, so one person sharpens another” (v. 17), shaving off the rough edges in each other’s behavior. The process may bring about wounds, such as the hurt I felt from my friend’s words (see v. 6), but ultimately the Lord can use these words to help and encourage us to make needed changes in our attitude and behavior. How might the Lord be smoothing out your rough edges for His glory?